PF Potvin is not a household appliance. He is a Michigan-born writer, teacher, and ultramarathon runner whose writing has appeared in Boston Review, PBS NewsHour, PANK, MiPOesias, Passages North, Sentence, Sleeping Fish, An Introduction to the Prose Poem Anthology, Poets & Artists magazine, and elsewhere. Potvin is the author of The Attention Lesson (No Tell Books). He has served on the staff of the literary journal Drunken Boat and currently reviews for ISLE: Interdisciplinary Studies in Literature and Environment. He has been a visiting writer at Emory University and the University of Michigan-Dearborn. 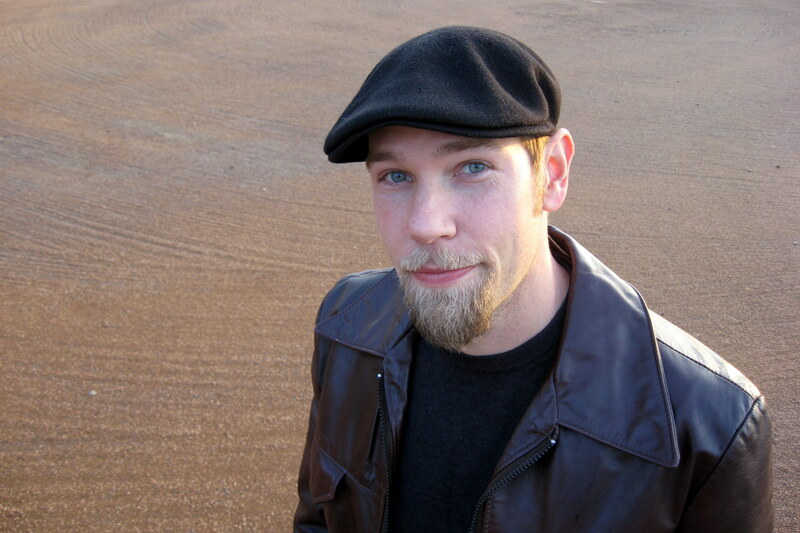 He holds an MFA from Bennington College, where he received the Jane Kenyon Poetry Scholarship. He has since taught in Chile and the USA and has received residency scholarships from the Vermont Studio Center and Casa Libre in la Solana. He chairs the Writing Awards, serves as the faculty advisor for the Lyceum literary journal, and teaches in the Writing Program and Honors Program at the University of Michigan-Dearborn. Potvin’s running highlights include first place finishes in the Silverlake 50 km, Elkhorn 50 mile, Croom Trail 50 km, Croom Trail 50 mile, John Holmes 50 km, McNaughton Park 50 mile, Superior Trail 50 km, Dances with Dirt 50 km, Jay Peak Marathon, Pinckney Trail Marathon, and the X-Country Marathon. After years of long distance running, Potvin has turned his attention to the 1 mile run. He finished 6th overall at the USA Track and Field Masters Road Championship in 2018. He lives in Ann Arbor, MI. Contact him at pfpotvin at gmail dot com.